Having a baby and raising children is an expensive business. It won’t have taken you long into your pregnancy to see just how expensive all the paraphernalia is, but often it’s the smaller day-to-day expenses like nappies, wipes and so on that you can underestimate. Over time, these can add on a considerable amount of money to your weekly spending. You can’t really escape this, so it pays to make savings where possible. It’s always a great idea to keep an eye out on the supermarkets, as many of them have special baby and toddler events on a regular basis. Currently ALDI have 160 products in their Baby and Toddler Event, many of these are currently available online and they will all be available in-store from 17th August 2017. There are some big brands in this event, as well as the Mamia range of food, nappies and wipes which is award winning. You’ll be able to make some big savings, so it’s worth a trip to your local store or an on-line order. 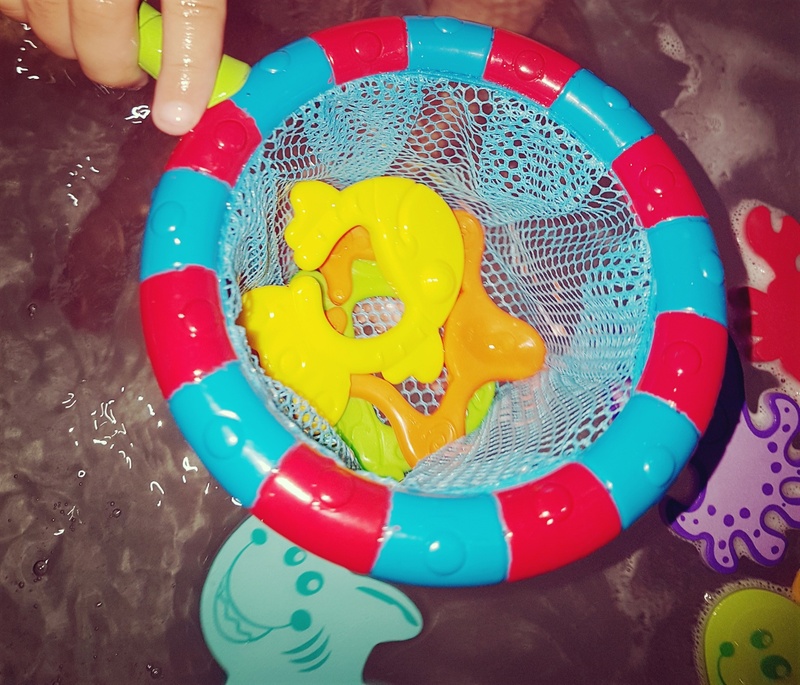 There are loads of Nuby products in the event, including some fun bath toys. These make great gifts for new parents, and would be fun stocking fillers for your little ones this year if you are someone that likes to plan ahead. 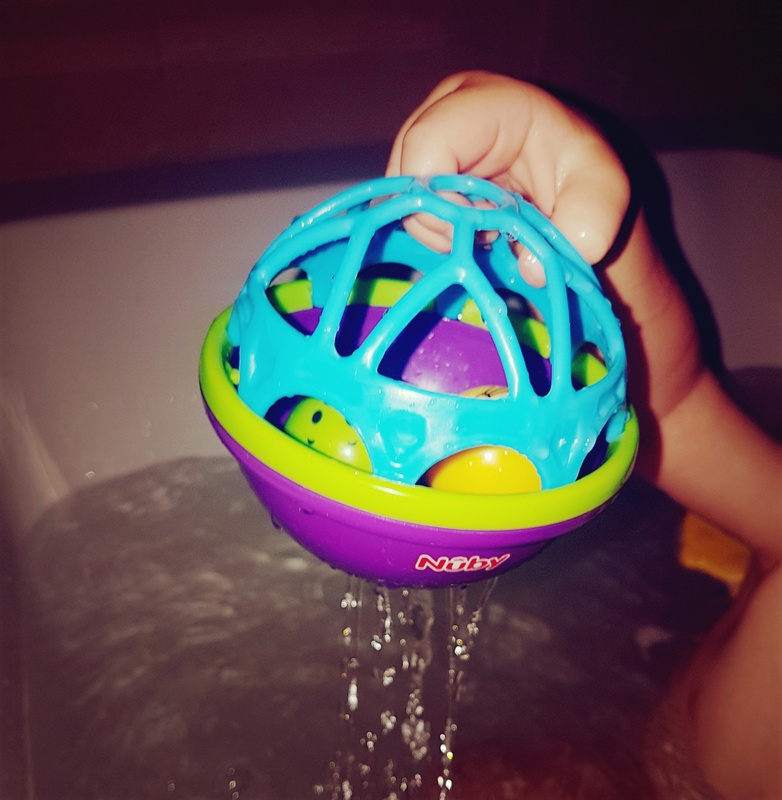 Bath toys can be great learning tools and also encourage children not keen on the water to relax a bit. Take a look at what’s available in the ALDI Baby and Toddler Event, what would be your top purchases?